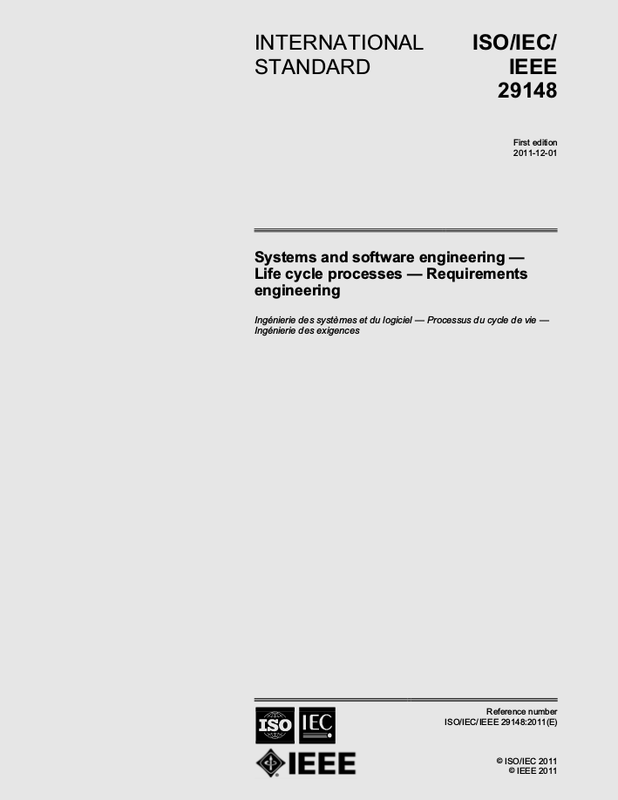 The ISO/EC/IEEE 29148 is the ISO standard on requirements engineering for software and systems engineering. You can purchase the standard from the ISO website. In this white paper, you find an overview of the standard and an idea of its content.